50 custom made analog synth loops created by mjNichols. High Quality .wav format, compatible with any DAW. 50 custom made analog synth loops created by mjNichols. 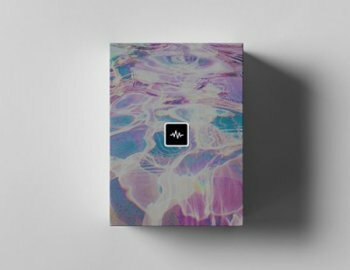 High Quality .wav format, compatible with any DAW.